Keyword research is basically where the search engine optimization begins, and it has the potential to make or break your SEO strategy. 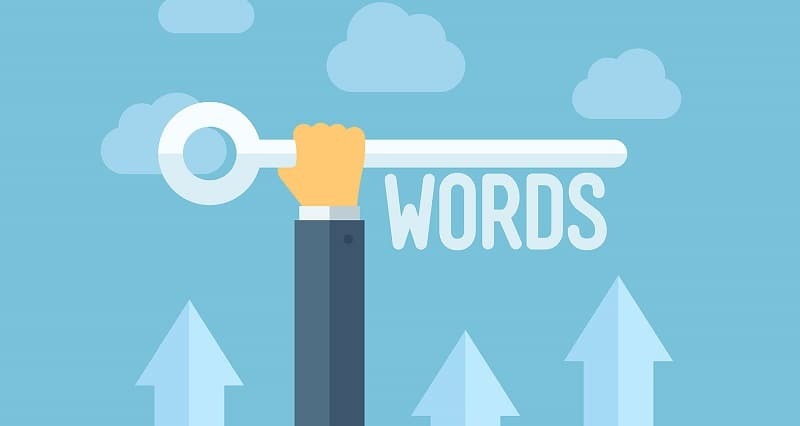 Keyword research is critical to the success of the SEO strategy or campaign, and using the right set of keywords to market your brand, products, and services, would help you rank higher and relevantly on the search engines. There are many different ways to do keyword research and approach the process of keyword research, and in this article, we would delve deeper into this highly meticulous and strategic process of keyword research. The first step to excellent keyword research process is to ask yourself keeping aside all the technicalities of the search engine optimization, whether this keyword is suitable or relevant to your website? Will the keyword help in getting relevant results for the users? Would this keyword help in lead generation or increase in revenue? If your answer to these and similar questions is yes, then probably that keyword is relevant for your website and business and can be integrated with your SEO campaign. There are tons of keyword research tools out there that would help you find the matching keywords for your website/online business. However, using or relying on just one keyword research tool is not the smartest of ideas. It is always essential that you use multiple sources for keyword research process to get a comprehensive list of relevant keywords for your SEO campaign. It would help cover your niche broadly and also help rank higher in the search results. Some of the most used keyword research tools are AdWords, SEMrush, and Google Suggest. When you shortlist a few keywords and conduct a search on various major search engines, you get an amplified idea of the keyword terms and phrases that are more popular among the target audience, and which are the high-converting keywords. It also gives you an insight into the competition and how difficult it is going to be ranking on some of the top keywords of the niche. Once you know the seed keywords, it becomes easier to form the long tail and short tail keywords for your business. Generate a list of keyword ideas that you think people can use to search for the products you offer based on your seed keywords. So, if you sell handmade mittens online, the related keywords can wool sweater mittens, handmade gloves, handmade women mittens, handcrafted goods, and so on. You get the idea, right? 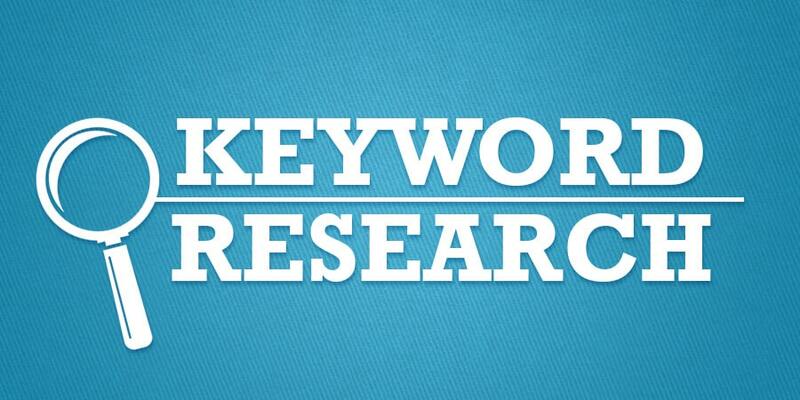 All the keyword research strategies listed here are highly useful and productive. But they are what they say rulebook strategies that your competitors know well too. If you study your niche extensively and get into the bloodstream of it, you would be able to think like your customers, understand their problems, and know what they are looking for. It is what would help you get them out of the box keyword phrases and terms to work around. So, if you sell seeds for organic farming online, there are keyword phrases you can work with like low-cost farming at home, healthy lifestyle with organic produce, benefits of organic fruits and vegetables, tricks for organic gardening, and more. It would help get more leads, and eventually sales. During the keyword research process, what you would be targeting depends upon the volume and traffic it attracts every month. Google AdWords has been the trusted source for search volume based data for years. However, there are now other research tools available as well that offers similarly accurate data. Knowing which keyword is searched a maximum number of times each month gives you an idea on the keyword search terms you need to go after. It is an integral part of the keyword research process that cannot be missed. It means that just showing up on the first page or the top of search results does not always means you have won the keyword game; users need to click and visit the website as well. If the search phrase is said “age of Angelina Jolie,” Google will answer “42”, before the user even feels the need to visit your website to check the answer. There are some answers that Google gives these days related to metric conversion, traveling, weather, trivia, history, politics, and more. So, use keyword research tools that help you specifically research the “click” rate on the search terms you have shortlisted. Some keywords are easier to rank on search engines than the other more competitive ones. In either case, ranking on the search engine would need some honest and dedicated effort. There are keyword research tools out there that would help you gauge the difficulty of the keywords you would’ve shortlisted. However, the best way to find out is to search yourself. Check the backlink profiles of your competition, and stronger is their backlink profile, tougher it would be to outrank them. So, here is the short and simple brief on keyword research process for your website and online business. The keyword research process is a broad topic, and there’s more to it than what has been mentioned here. However, following the tips mentioned above would help you get started on the right note with the keyword research. The idea is to make a concise list of keywords to focus your SEO efforts on and prioritize your keywords rather than playing with different keywords all the time. Also, stay updated about your niche to keep adding new and trending keywords at periodic intervals to grab some of the dynamic and organic traffic.